Specialising in commercial and industrial project management and construction. 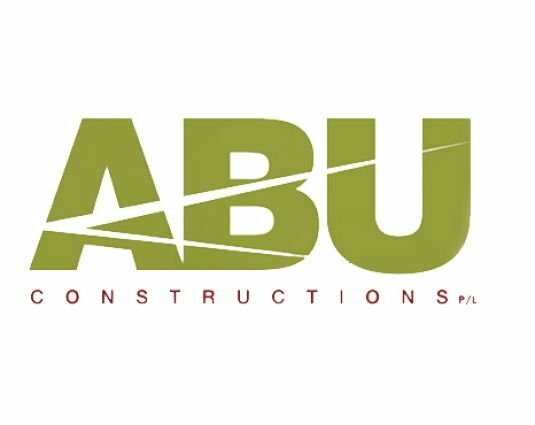 Establish in 1980, ABU have developed a reputation and strong track record for successful and timely delivery of construction projects. In addition to our own development projects the majority of our business comes from existing clients and referrals. For your next development project, if you want to work with a company that understands the commercial dynamics of construction then contact us today. Simply complete and forward your details below and we'll be in touch with you quickly.